Shikha Chandra, based in Saket, New Delhi, is one of the most distinguished make-up artist in and around the city. 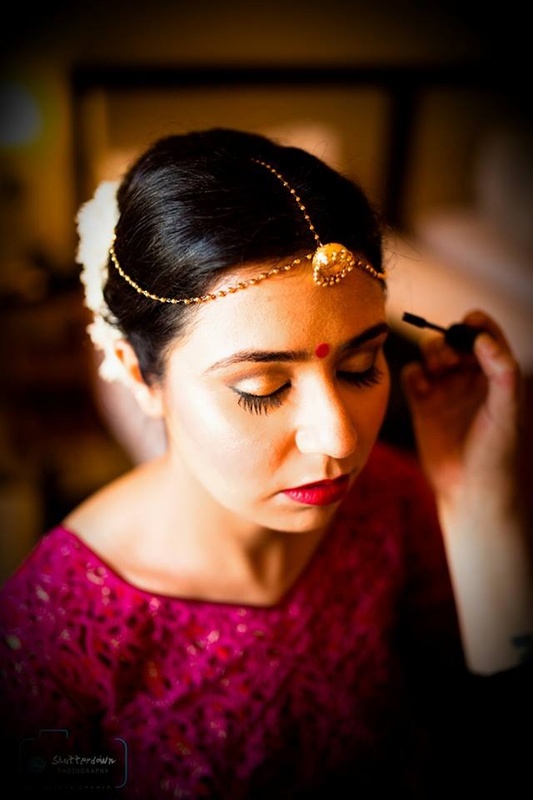 She has an innate talent to give exceptional bridal makeovers for any type of wedding function or event. 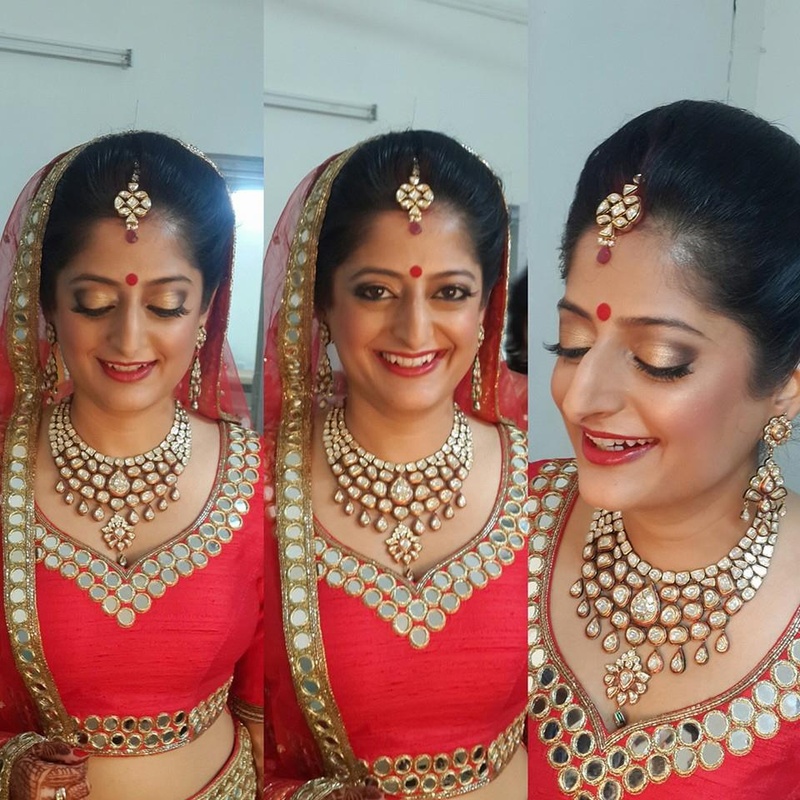 In order to give you that perfect bridal look, she uses various branded products like Mac, L'Oreal, Lakme etc. She excels in accentuating and enhancing each facial feature that will make you stand out during the wedding ceremony. 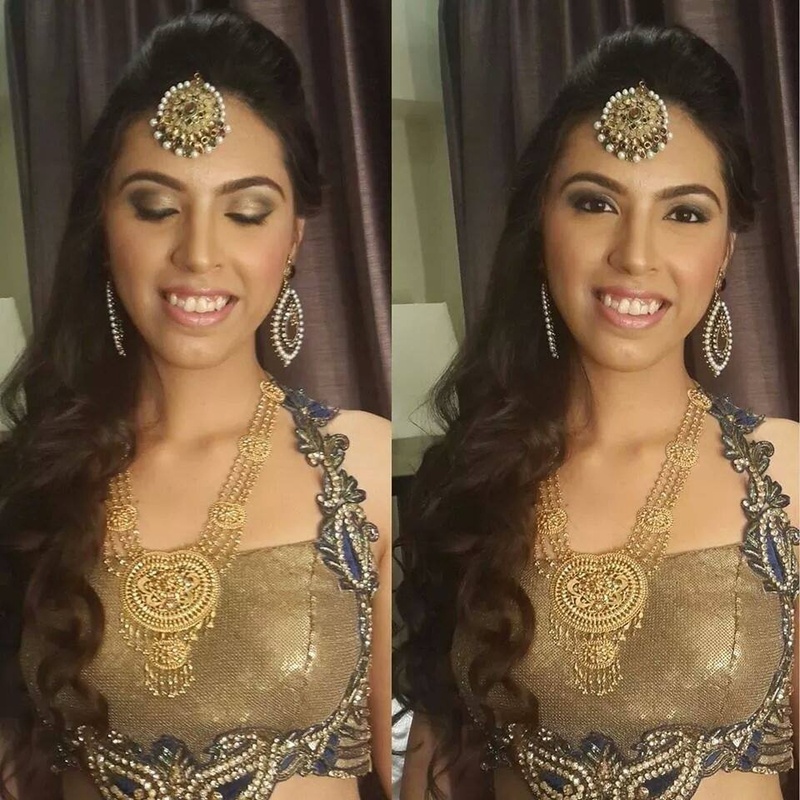 Shikha Chandra Makeup and Hair is a Bridal Makeup Artist based out of Delhi . Shikha Chandra Makeup and Hair's telephone number is 76-66-77-88-99, Facebook page is Shikha Chandra Makeup and Hair and address is Saket, New Delhi, Delhi 110017, India. 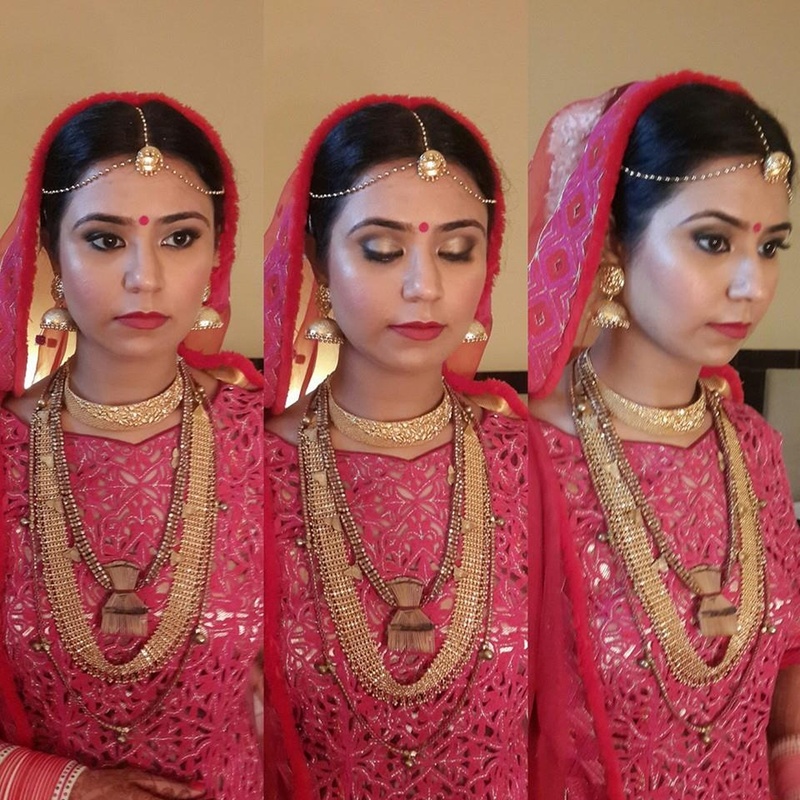 In terms of pricing Shikha Chandra Makeup and Hair offers various packages starting at Rs 15000/-. There are 1 albums here at Weddingz -- suggest you have a look. Call weddingz.in to book Shikha Chandra Makeup and Hair at guaranteed prices and with peace of mind.